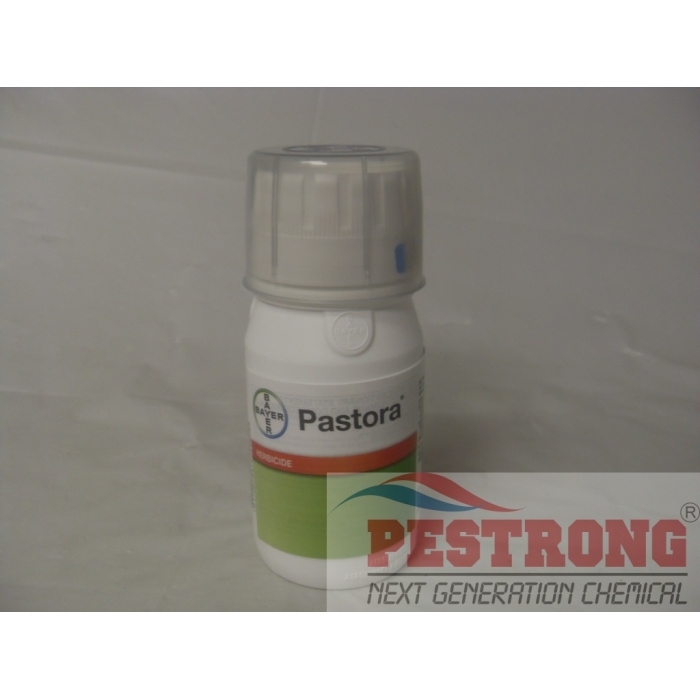 Where to Buy Pastora Herbicide, Pastora Herbicide Pastures - 5 - 20 Oz - $98.95 for Sale with Fast Free Shipping! 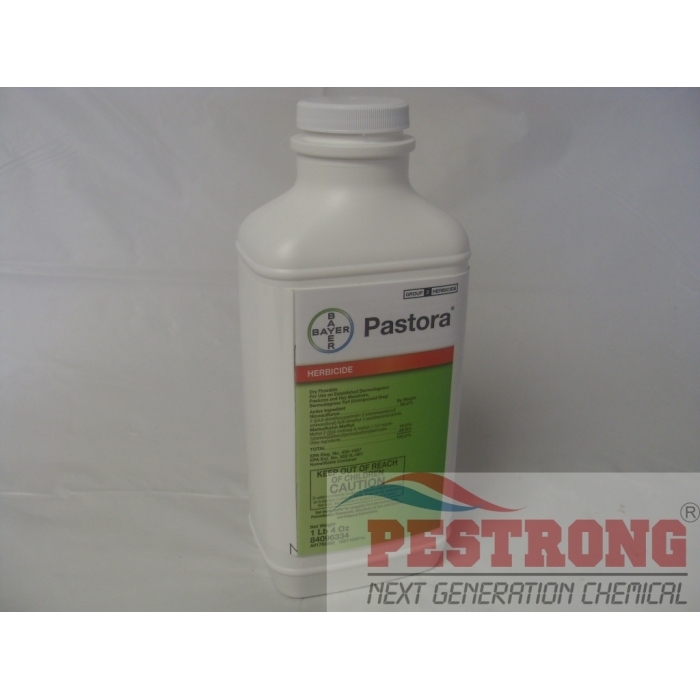 Pastora Herbicide Pastures - 5 - 20 Oz features broad-spectrum grass and broadleaf weed control to help producers and land managers maintain weed-free bermudagrass in pastures and rights of way. Weeds can significantly limit the quality and productivity of bermudagrass pastures and hay fields, taking away from investments in land and pasture improvement. Pastora delivers broad-spectrum grass and broadleaf weed control for visibly cleaner bermudagrass. Controls grass and broadleaf weeds, including field sandbur, barnyardgrass, johnsongrass, common broomweed,bitter sneezeweed, musk thistle, buttercup, wooly croton and more. Controls winter annual grass and broadleaf weeds prior to first hay cutting, for premium hay right from the start. Restores degraded bermudagrass pastures efficiently, reducing restoration cost, time and labor. Grasses and broadleaf weeds can reduce visibility in airport, highway, railroad and utility rights of way; draw wildlife into unwanted areas; and contribute to debris. Pastora herbicide helps land managers improve public safety by controlling grass and broadleaf weeds on bermudagrass rights of way. Delivers broad-spectrum control of grass and broadleaf weeds, including johnsongrass, vaseygrass, ryegrass, marestail, pigweed, woolly croton, curly dock, morningglory and more. Can be applied to dormant bermudagrass for control of winter annual grasses and in spring or summer to control summer annual and perennial weeds. Features low use rates for improved crew productivity. DuPont Pastora brand belongs to the Bayer brand now. so Pestrong.com will ship either dupont brand or bayer brand depends on current stock. 5 oz included measuring cup, 20 oz not included measurin cup. The reviews were right, Pastora got rid of Johnsongrass real well and my family will be using this again this year! just follow the direction, and it works just fine. It works great, love the product. First time ordering with Pestrong and the service is great! Heard a lot about this product and i'm excited to use this once it arrives. Took 2 separate applications on my Bermuda hay field. It has been free from weeds like this in a long time. Sprayed at 1.4 oz / acre. Works great on my coastal patch. This worked well. I used it on a small part of the field in order to try it and it worked as claimed. It killed the johnsongrass in that area. I have been looking for something that would control Johnson Grass and sandburs for a couple of years with no luck. I found Pestrong online and decided to try Pastora. It took care of the sandburs and the Johnson Grass in one application and Pestong’s service was great! This pastora is best product for my management field. Thanks. 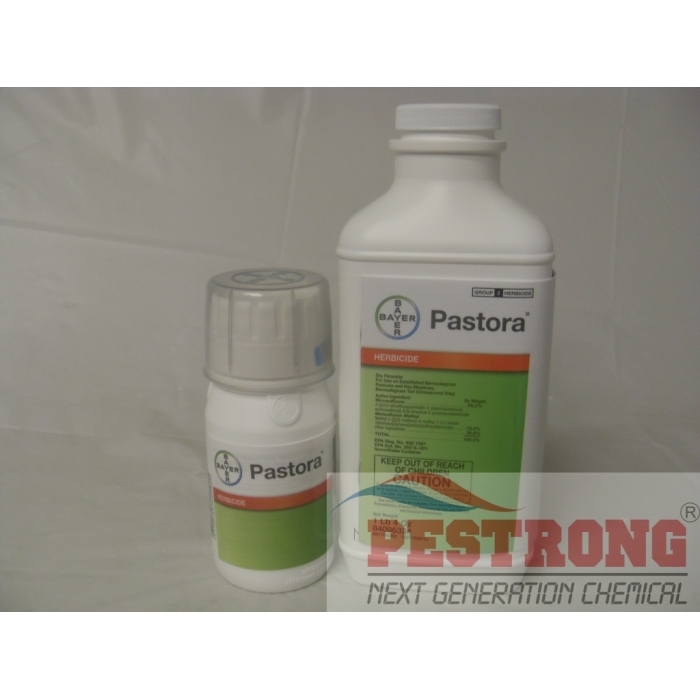 Pastora is very effective for field sandbur, barnyardgrass, johnsongrass. It works great!. Also, I like this for coverage 5 acre with $100.